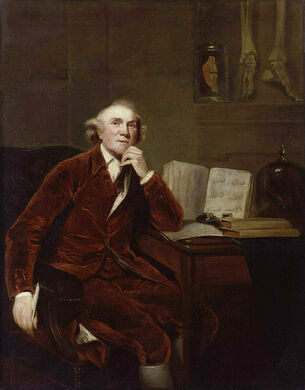 The Hunterian Museum has an amazing anatomy and pathology collection, amassed by John Hunter; anatomist, obstetrician, doctor, and dedicated collector of oddities (1728-1793). Hunter had a reputation as a bit of mad scientist, and the idiosyncratic collection reflects this. 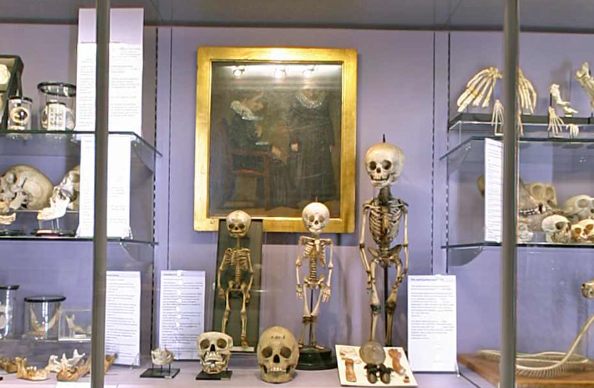 The museum houses one of the oldest collections of anatomical, pathological and zoological specimens in the UK. The collection comprises more than 3,500 anatomical and pathological preparations, fossils, paintings and drawings. One half of the brain of the famous mathematician Charles Babbage is on display (the other half is with his Difference Engine, at the London Science Museum). Also in the collection are the Evelyn Tables, acquired from Italy in 1646 by John Evelyn, a prolific diarist best known for his detailed journals written during the Great Fire of London in 1666. The tables are wooden slabs of “mounted dry tissue” displaying veins and arteries from dissections, and are the earliest known anatomical preparations in Europe. The surgical instruments carried by doomed Scottish explorer Mungo Park are also in the collection. However the specimen with the most interesting story is the skeleton of 7’7” tall Charles Byrne, known as the Irish giant. Byrne had requested to be buried as sea to prevent just such a posthumous showing. Hunter, ever the determined doctor, managed to bribe the undertaker, purchased the giant’s body, boiled off the flesh in a giant cauldron, and articulated the huge skeleton for display. In this case, Hunter definitely earned his mad scientist reputation. 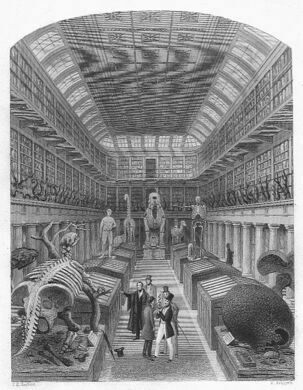 John’s older brother, also a noted physician, anatomist, and collector bequeathed his belongings to the University of Glasgow, Scotland, forming the basis for the Hunterian Museum, Glasgow. 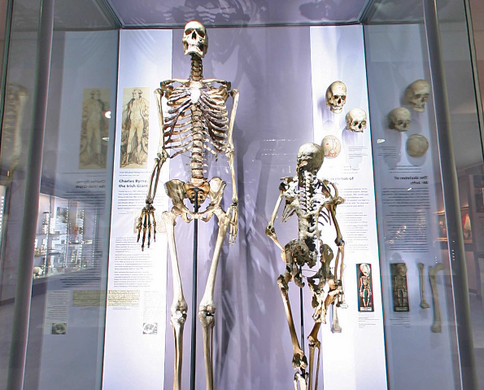 Update: According to its website, the Hunterian Museum is closed to the public until 2021. The nearest Underground station is Holborn. 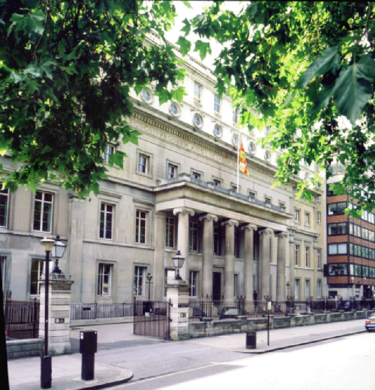 It's inside the Royal College of Surgeons building. You need to go through security to gain access.It's on the opposite side of the park from the also great Sir John Soanes museum.